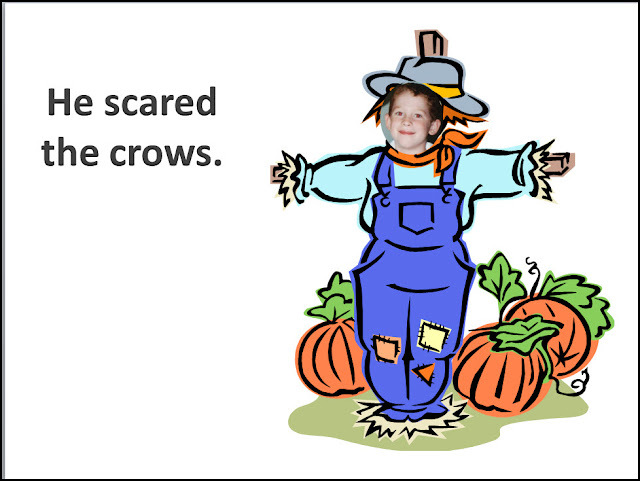 My students loved to see their pictures in my PowerPoint books. 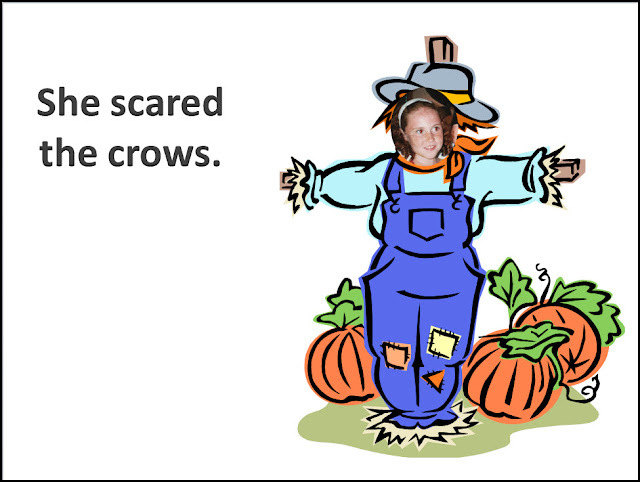 You can add your pictures to Who Scared the Crows? by simply cropping photos as circles and adding them to this ready-made for you PowerPoint. 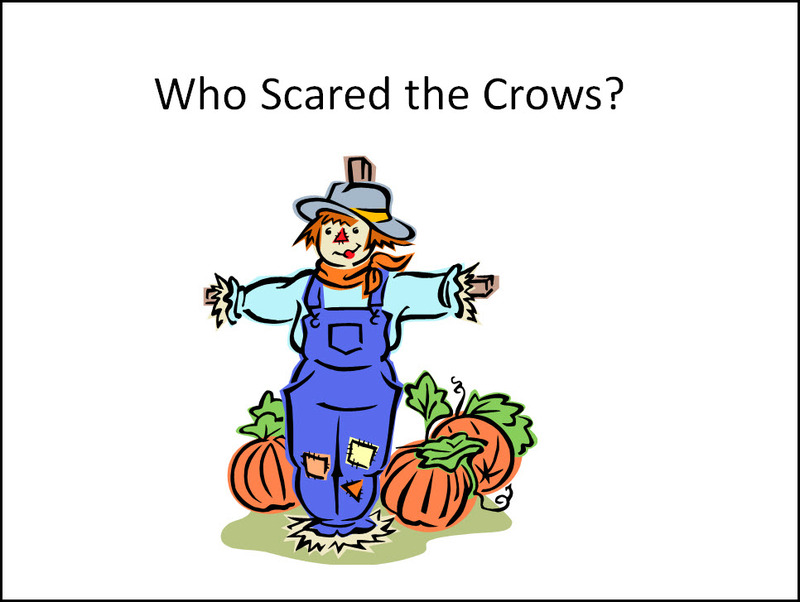 Use this PowerPoint book to teach he and she, answer who questions, name classmates, practice articulation (s-blends, r-blends, s, r), regular past tense verbs, and plural -s.